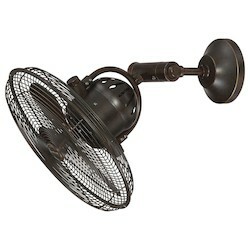 The current generation has brought us many wireless fixtures that require just a click of a button. 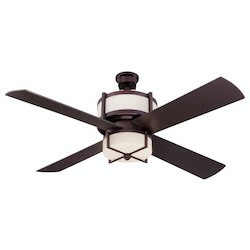 Typically, ceiling fans are controlled differently. Some adopt the original pull cord that hangs from the motor. 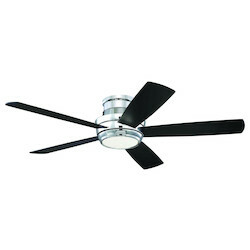 This particular one has to be pulled in order to power the fan on and off, and at certain times can control the speed of the fan. 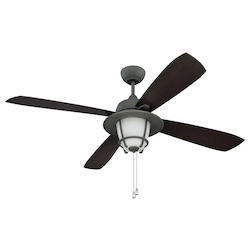 Today, the most common types are ceiling fans with wall mounted remote controls or handheld remote fixtures. Some fans come with a combination of all these controls. 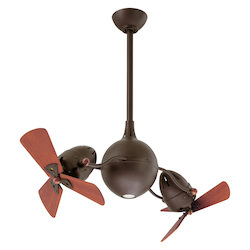 However, there is always a chance to add a second or third control to an existing ceiling fan fixture. 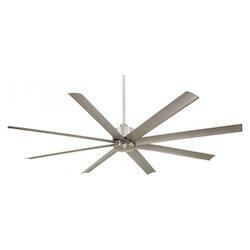 Ceiling fans with remote controls operate in a similar way to televisions featuring wireless channel changers. Handheld remotes have gained popularity in the field of fans and various manufacturers including Casablanca, Hunter and Hampton Bay have taken to them. 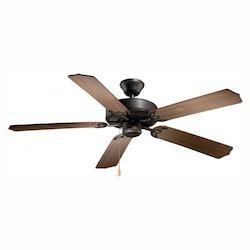 With remote controls, ceiling fans have become among some of the easy fixtures to operate. 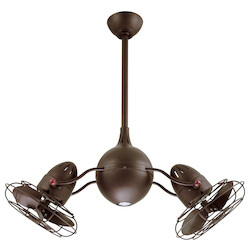 Some designs such as ceiling fans with LED lights and remote control can be adapted for dimmers. 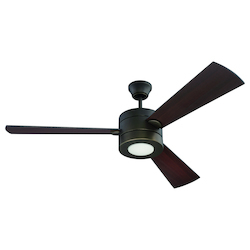 Traditional ceiling fans usually feature wall-mounted controls while contemporary and even some transitional styles come with wall-mounted or handheld remote controls to enhance the control of the fan. 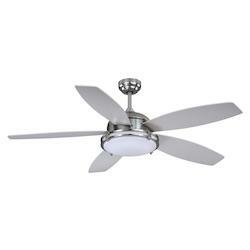 Remote controls are used for turning the fans on/ off, dimming the lights for ceiling fans with lights and adjusting the fan speed. You can easily operate your fan at the comfort of your couch or bed using a remote fan control. 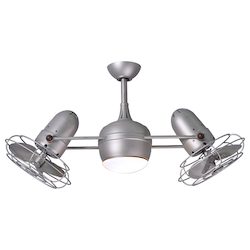 Remote controlled ceiling fixtures are available in a wide range of styles, shades and finishes. You can always choose from brushed nickel, bronze, chrome and others which are available in both indoor and outdoor styling. 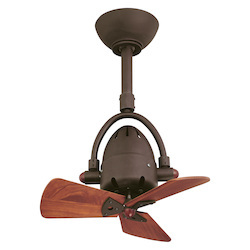 Flush mount ceiling fans with light and remote features a single remote switch for lights and fan. 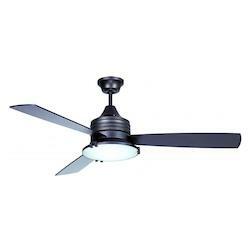 You can always opt for a variety of designs such as ceiling fan with LED light and remote, dimmable remote controlled ceiling lights with fan and many others. 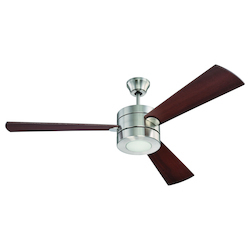 Wall mount ceiling fan with remote are perfect for large rooms where wall mounted controls may not be convenient due to the existing long distance between the wall and the couch or the bed. 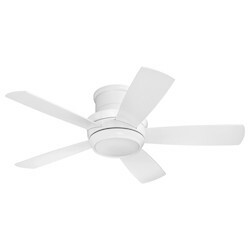 You no longer have to get up from comfort to go and control your wall mounted fan. 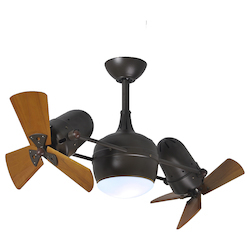 A remote ceiling fan with lights provides excellent solutions that caters for all these needs. They are essentially deigned to keep your home functionalities simple hence complement your living. 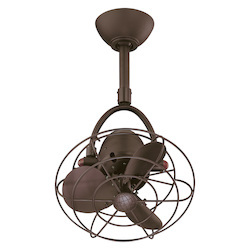 Keeping your room uncluttered has never been easy without remote ceiling light fixtures. They keep your room simple hence allowing for easy operation. 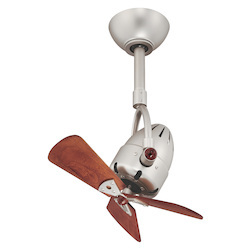 Remote control ceiling fan provides you with the modern convenience for adjusting multiple fan functions. 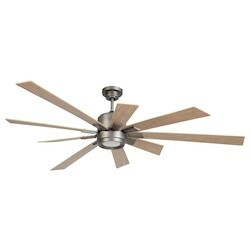 They creates a relaxing environment where you can control your ceiling fan with just a single inventory. Actually, there is nothing interesting than getting a refreshing breeze just by touching a button. 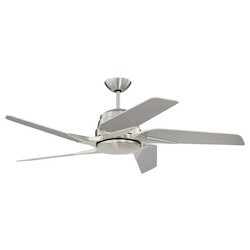 There are multiple operations you can control with remote controlled ceiling fan. 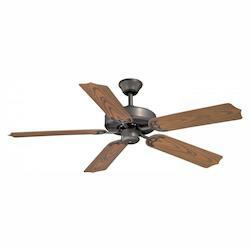 These include adjusting the fan speed, changing the fan blade direction of rotation and adjusting the degree of ceiling fan lighting. 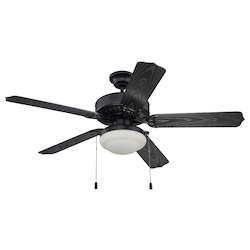 If you are tired of getting up off your bed or couch to pull a chain or adjust your ceiling fan speed, all you need is a fan remote. With just a touch to a button, you can regulate the way air is regulated in your room. A remote control works by transmitting unique frequencies to the receiver, which is located in the canopy. 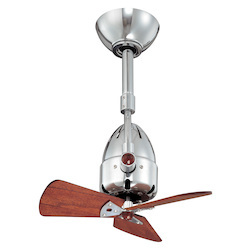 Through this, it prompts changes in the blade direction, lighting and rotation speed. 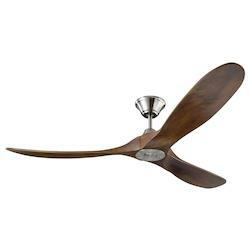 There are some ceiling fan remotes capable of transmitting frequencies up to a 50 foot range. 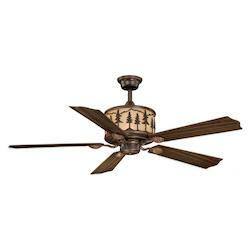 When installing ceiling fans with remotes, you need to ensure that the signal receiver has been wired properly to the fan canopy. Also, ensure that you have inserted appropriate batteries to the remote for powering. Once you have powered your remote, test all the functions including the blade speed, reverse blade rotation functionality, and light kit dimming properties. There are a variety of options to choose from when it comes to ceiling lights with remotes. However, the main two types are hand held remotes. A remote receiver is a small rectangular box featuring DIP switches and a series of wires which are in most cases, are available in white (neutral), blue for grounding, black for live. This unit usually rests inside the fan. There are usually great discounts that come with ceiling fans with light and remote. 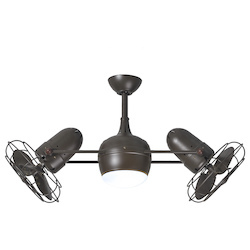 Typically, a room has many requirements including lighting, cooling and operation. Getting a single fixture capable of handling all of these needs can be a great convenience and cost-saving. 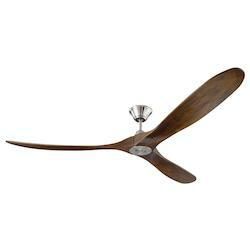 When purchasing a remote control for your fan, always go for the compatible design. 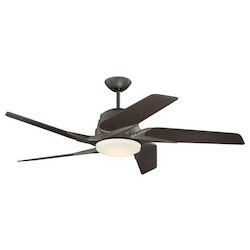 You can determine this by checking on the fan’s amp and wattage. 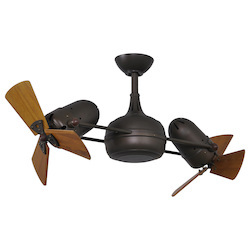 Other features that you may consider looking for include light timer and speed timer for the fixture. In some situations, you may be fine with wall-mounted controls. However, you may opt to add remote controls for convenience. 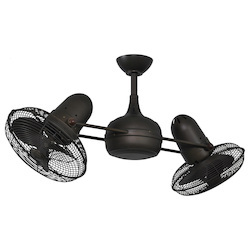 In a case where your space is large, for example, a restaurant, the best way to attaining sufficient cooling is by installing multiple fans. The best way to control these fans simultaneously is by installing radio frequency remotes, which you have to set on similar frequencies. 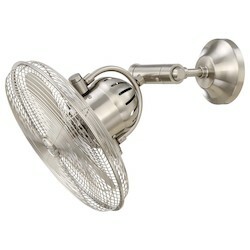 This will turn the fans on and off all at the same time. 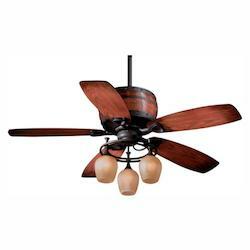 Give yourself everlasting relaxation by purchasing ceiling lights with fan from We Got Lites. 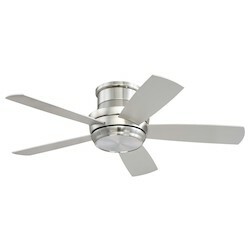 Contact us for the ultimate convenience and comfort provided by our high-end ceiling fan fixtures with remote control. Browse our wide range of ceiling fans with remotes ranging from standard to industrial styles to more classic ones that will match the decor of various room designs. 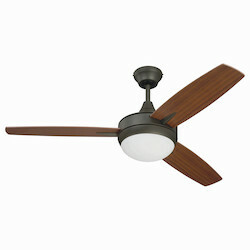 Among our top model remote ceiling fan fixtures include 60 ceiling fan, 52 ceiling fan, 70 inch ceiling fan and others. 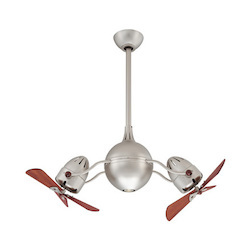 At We Got Lites, you get highly discounted remote ceiling fans. 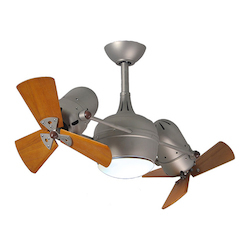 Browse our wide category of affordable remote controlled ceiling light fixtures from a wide range of top manufacturers such as Hunter, Hampton Bay, and more. 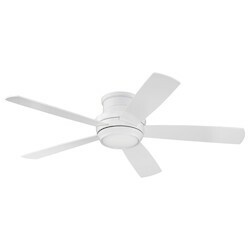 Purchase a fan remote today and enjoy all the related convenience and comfort. 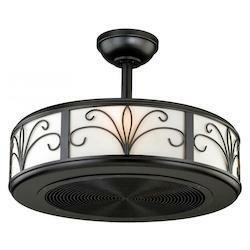 They also perfect for high ceilings and outdoor lounge spaces. 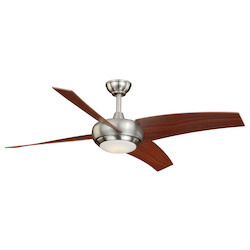 At We Got Lites, we have a wide range of quality ceiling fans available in various shades and finishes. 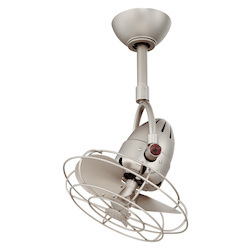 Cool down with our indoor and outdoor ceiling lights with remote. 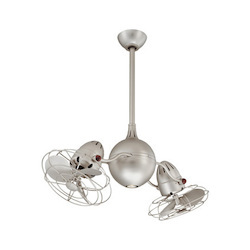 We also have remote ceiling light fixtures that are compatible with traditional and contemporary room decors. 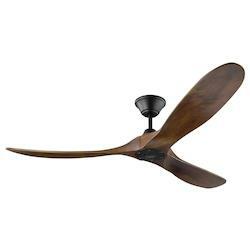 Ceiling fans are energy-saving fixtures that every home is worth having. 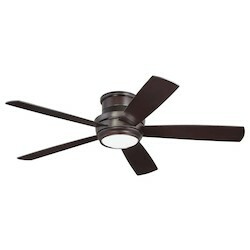 Whether you are remodeling your room or building a brand a new home, purchasing a remote ceiling fun is a perfect way to find energy-efficient cooling.